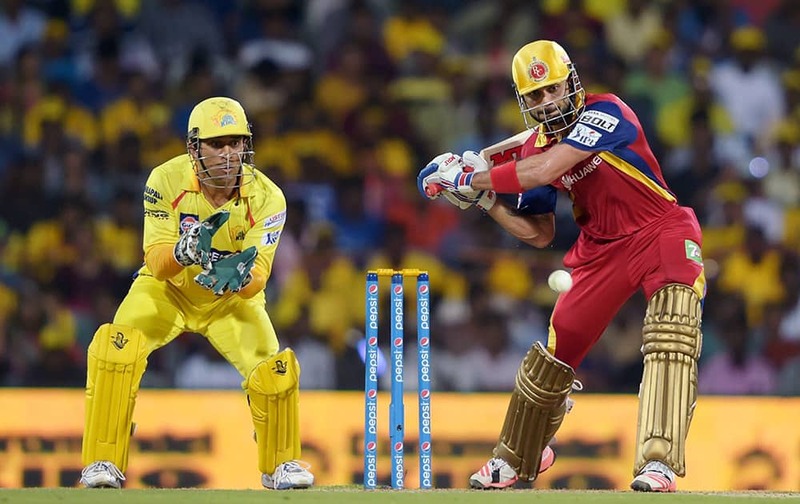 Royal Challengers Bangalore Skipper Virat Kohli plays a shot during the IPL-2015 match against Chennai Super Kings at MAC Stadium in Chennai. 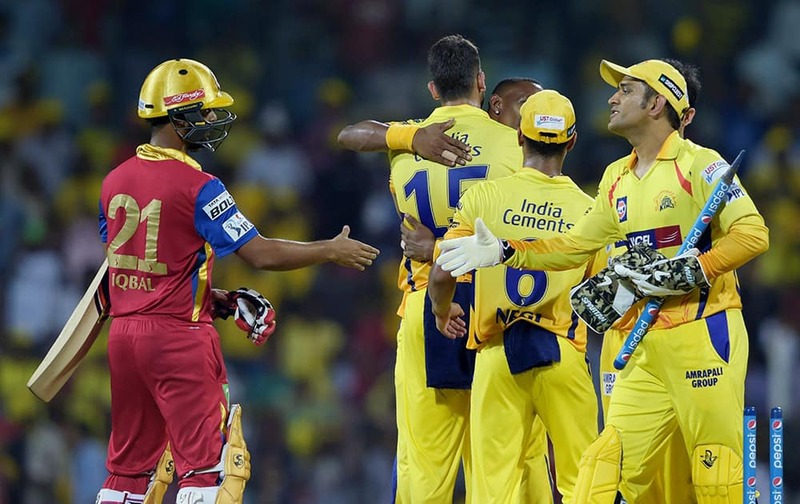 Chennai Super Kings players celebrating their win over Royal Challengers Bangalore during their IPL-2015 match at MAC Stadium in Chennai. Royal Challengers Bangalore player Harshal Patel celebrating along with a teammate the wicket of Chennai Super Kings Suresh Raina during their IPL-2015 match at MAC Stadium in Chennai. 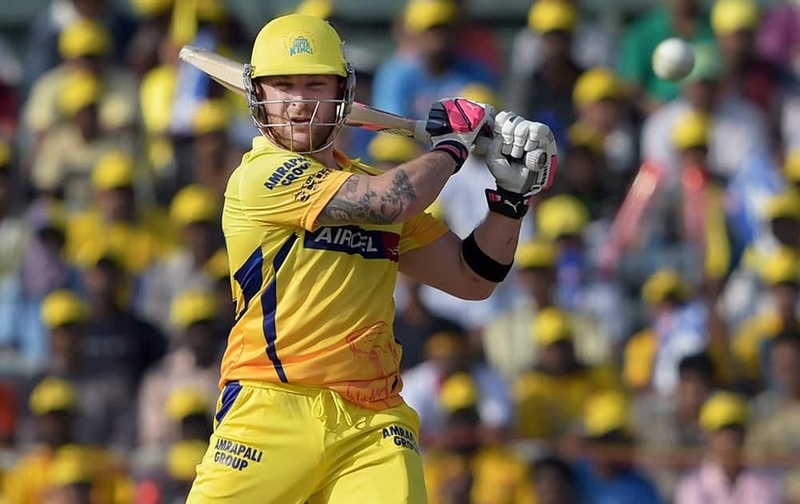 Chennai Super Kings’ player Brendon McCullum plays a shot during their IPL match against Royal Challengers Bangalore at MAC Stadium in Chennai. 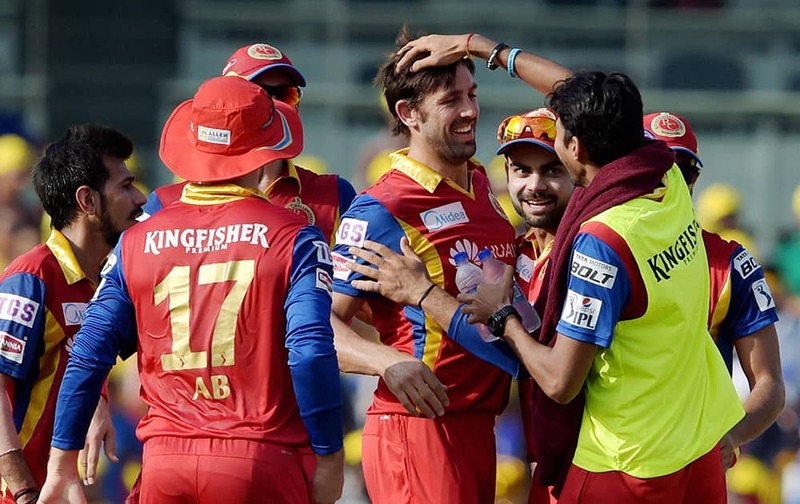 Royal Challengers Bangalore‘s David Wiese celebrating along with teammates the wicket of Chennai Super Kings Brendon McCullum during their IPL match at MAC Stadium in Chennai. 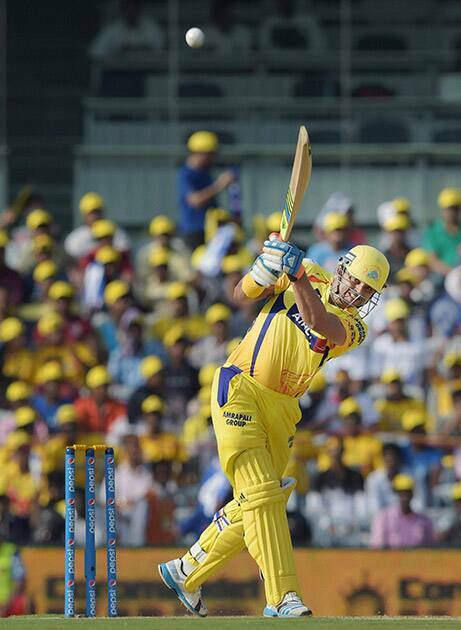 Chennai Super Kings’ player Suresh Raina plays a shot during the IPL match against Royal Challengers Bangalore at MAC Stadium in Chennai. 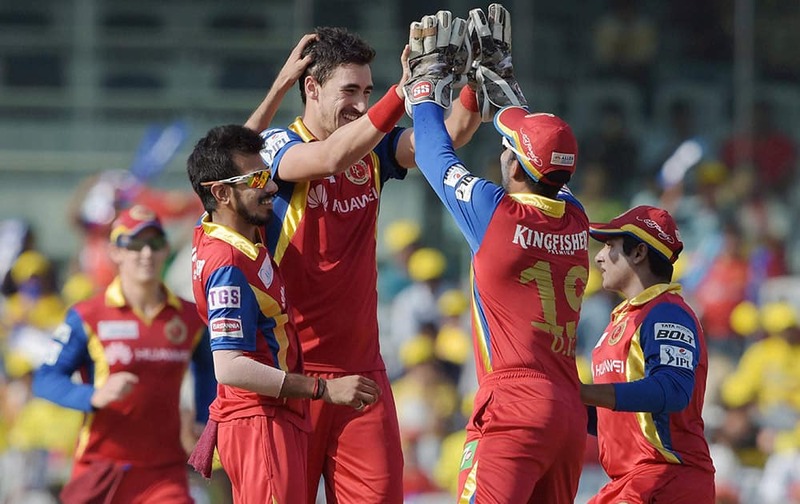 Royal Challengers Bangalore‘ player Mitchell Starc celebrating the wicket of Chennai Super Kings Dwayne Smith during their IPL match at MAC Stadium in Chennai. 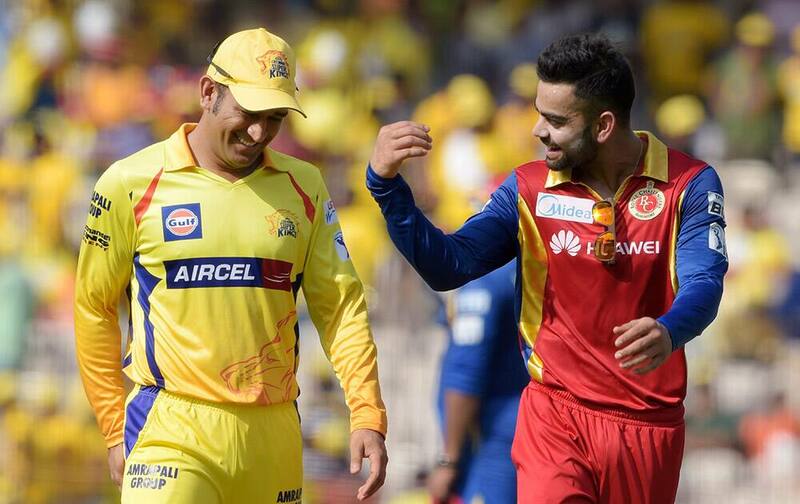 Chennai Super Kings’ Skipper MS Dhoni and Royal Challengers Bangalore Skipper Virat Kohli during the IPL match at MAC Stadium in Chennai.